A passing storm gave some fantastic light over St Michael de Rupe Church or Brentor Church as it has come to be known. The church was built around the 12th Century. There are various local stories about how it came to be built. One tells of a sailor who was caught in a storm that the devil had created. He prayed to his patron saint, St Michael du Rupe vowing to build a church if he was saved. 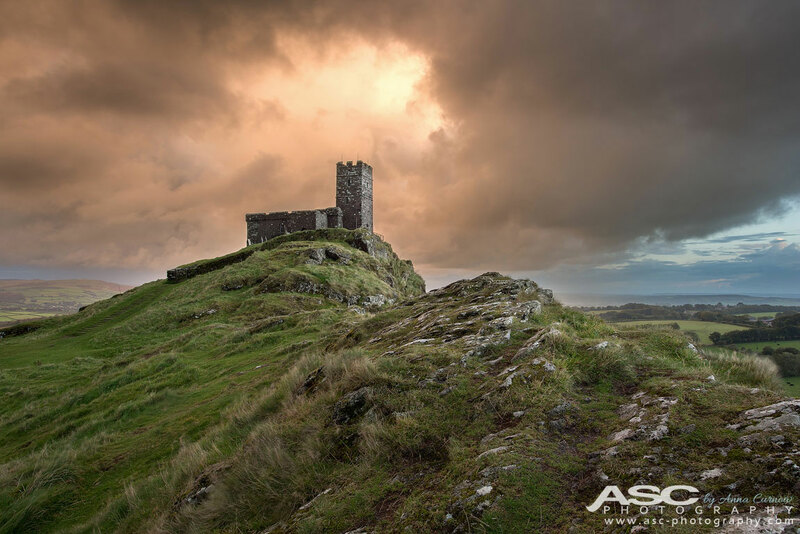 If you get the chance to visit Brentor, make sure you visit the church and admire the beautiful views across Dartmoor and Devon.